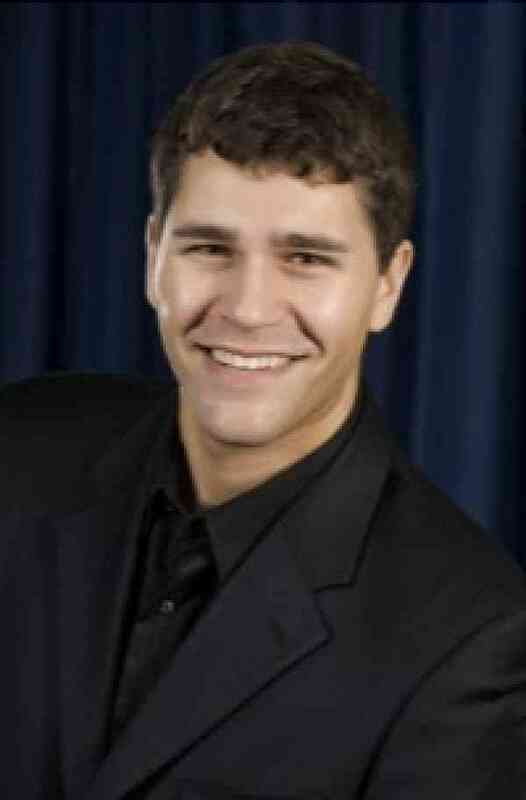 A native of the Washington D.C. region, violinist Chris Sanchez began his musical studies at age seven, completing all ten Suzuki volumes within five years and continuing his childhood studies with David Salness at the University of Maryland and at the Meadowmount School in New York, where he studied with David Salness and Sally Thomas of the Julliard School. He has earned performance degrees from the University of Maryland, College Park (BM) and the University of Georgia (MM). His major teachers have included Ronda Cole, Sally Thomas, David Salness, Emily Campbell, Dr. Levon Ambartsumian, Charles Castleman, and Arnold Steinhardt and John Dalley of the Guarneri String Quartet. developed a passion for musical education at an early age. He believes that every child has a unique and important journey in life and his teaching philosophy centers on helping each child discover possibility beyond their peripheries. As Dr. Suzuki said, “Everything depends on the teacher.” Chris has taught with the University of Maryland Chamber Music Connections outreach program, the National Philharmonic, served on the faculty at the Levine School, founded and directs Capitol City Strings, and in 2015 was honored to have been invited to co-teach with Ronda Cole and David Strom at the Northern Virginia Suzuki Music School. Chris currently serves on the Board of Directors for the Suzuki Association of the Greater Washington Area and is Co-Director of the Greater Washington Suzuki Institute. He lives in Maryland with his wife, Joy, dog, Shane, and cat, Minnie. Chris has held numerous orchestral leadership positions throughout his career, serving as Principal 2nd Violin of the Apollo Chamber Orchestra and the Opera Camerata of Washington, and serving on Frederick Regional Youth Orchestra conducting staff. He has made numerous appearances at Carnegie Hall, the Kennedy Center, the Lyceum, and Constitution Hall, has made significant collaborations with artists such as the Cypress String Quartet, and has cut several important recordings with the Ambartsumian Russian Chamber Orchestra. He performs and teaches on a violin built by George Gemunder circa 1860 and a bow made by James Tubbs.